If you haven’t travelled together as a couple, do it as soon as possible. As the story goes, actor Bill Murray was eating dinner at a steakhouse in South Carolina when he was approached by a bachelor party. After telling a few jokes, he closed his toast with a message to the single men in the group. If you have someone that you think is the one, don’t just think in your ordinary mind, “Okay, let’s make a date, let’s plan this and make a party and get married.” Take that person and travel around the world. Buy a plane ticket for the two of you to travel all around the world, and go to places that are hard to go to and hard to get out of. And if when you land at JFK and you’re still in love with that person, get married at the airport. The research backs him up. According to a survey from the U.S. Travel Association, couples who travel together are significantly more satisfied with their relationship than couples who do not. If you have not travelled together as a couple, we recommend that you do so as soon as possible. It will teach you a lot about each other and about your relationship. And even if you’ve been married for years, traveling can create new memories and strengthen your bond. Spend a little time on social media and no doubt you’ll find couples posting about their amazing adventures. But here’s the thing. What your friends’ vacation photos on Instagram won’t show is that, sometime before or after that epic picture with the stunning background, there’s a good chance they were fighting. Conflict, a natural part of relationships, is a natural part of vacations, too. You’re more likely to get into arguments while traveling because you’re spending more time together than you do at home. You may also be on edge because you’re in an unfamiliar place or, if you’re visiting relatives for the holidays, traveling somewhere that stirs up anxiety. So what do you do when conflict arises in the middle of your trip? We learned our first lesson during an episode we call The Battle of Dubrovnik. 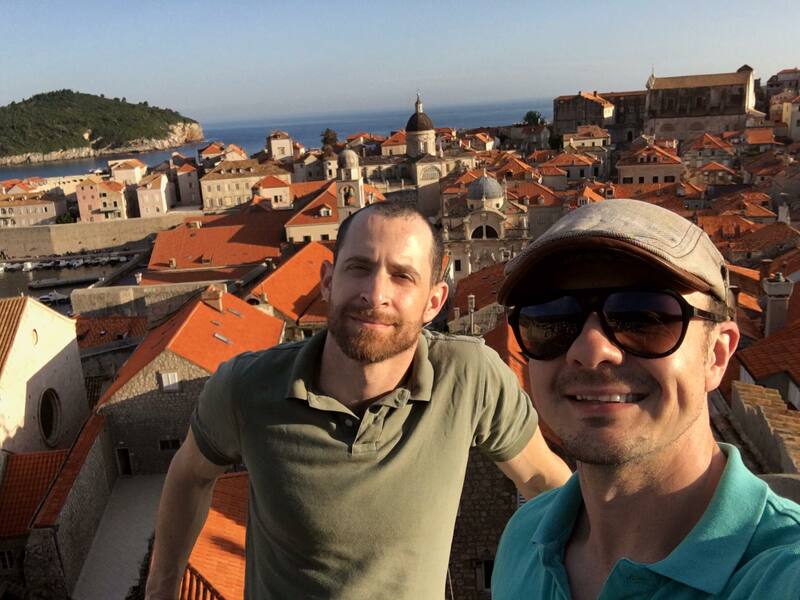 We were on our honeymoon, exploring the ancient walls of the Croatian city used for the set of Game of Thrones. We have a picture on Facebook where we’re smiling, with a gorgeous backdrop of terracotta roofs stretching out into the Adriatic Sea. Believe it or not, this photo was taken right in the middle of a fight about—get this—whether or not we were fighting. We forget how it started, but at some point one of us said, “Are we really going to start arguing right now?” To which the other responded, “We’re not arguing. We’re just having a discussion.” And it went downhill from there. We would have made a conversation between Cersei and Tyrion Lannister look amicable by comparison. 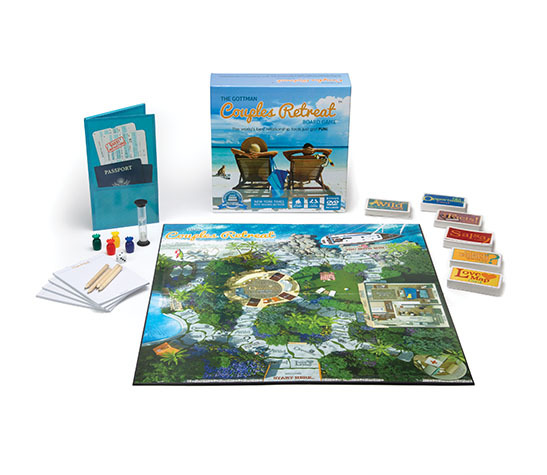 What kind of couple gets into a fight about something so silly during what’s supposed to be the trip of a lifetime? The answer is a healthy one. We may have been newlyweds, but conflicts we’d had while dating had taught us that it was safe to express our feelings, including negative ones, with each other. We were also beginning to learn how to deploy repair attempts suited for each other, and by the end of the two-hour walk, we were laughing about the ridiculousness of what had just happened. The truth is we weren’t fighting about whether to call a heated conversation a discussion or an argument. We were fighting because we were both tired, and we were frustrated by having to make constant decisions about where to eat and what to do in an unfamiliar place. Traveling can be stressful for the same reasons that make it worthwhile. It pulls you out of your comfort zone, and it exposes you to new experiences. In order to get the most out of it and mitigate the stress, we’ve learned to take a few measures. Different aspects of traveling can trigger stress in different people—some may have a fear of flying, while others might get anxious about navigating a country that speaks a foreign language. If you’re traveling to see family, that environment may bring up all sorts of relational tension. Before you travel, talk to each other about what situations or people you expect to be stressful to you, and what steps you can take to help each other mitigate that stress. Building strong love maps isn’t just about knowing what your partner likes, but also the things that cause them anxiety and how to help ease it. As a couple, mismatched expectations can become the biggest source of conflict during a trip. Your spouse might be envisioning an hours-long tour of every gallery in the Louvre, while you’ve been dreaming of a day spent lazily drinking wine at a Parisian café. If you haven’t talked about this ahead of time, you’ll both be in for a sore disappointment. Either you will end up feeling rushed and overwhelmed by museum crowds, or your partner frustrated, thinking the entire day has gone to waste. And whoever gets their way will likely be annoyed by the other’s negative attitude. It’s lose-lose. To avoid this, we’ve learned to check in with each other, both before and during a trip, to set our expectations for any given day or location. We’re really bad at making small decisions. The question we’ve both come to dread most while traveling is, “Where should we eat?” And trying to answer it when we’re both already hangry, and without access to WiFi, is a terrible idea. We now take turns coming up with a short list of options before we leave home, or at least before we leave the hotel for the day. Whether you’re a passive decision-maker or have strong opinions, taking turns planning encourages both of you to take ownership of the trip, and it allows you to accept each other’s influence. That, in addition to strengthening your relationship, makes the trip more enjoyable. 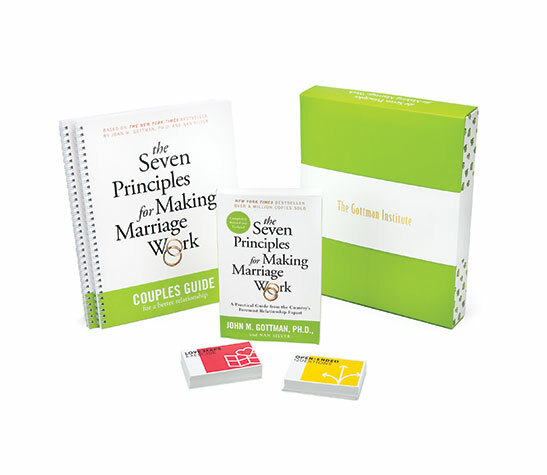 In The Seven Principles for Making Marriage Work, John Gottman writes that “marriage is something of a dance. There are times when you feel drawn to your loved one and times when you feel the need to pull back and replenish your sense of autonomy.” There is no reason to believe this ceases to be true just because you’re on vacation. It might actually become more salient, since you seldom spent 24 hours a day together during your normal routine. The dance between intimacy and independence will look different for each couple, but we have found that building in days or half-days where we each go explore a city on our own is a great way to recharge—and it gives us stories to share with each other at dinnertime. Couples should not be afraid of conflict. In our years together we’ve learned that loving each other well means tending to our relationship with thoughtfulness—putting in a little work makes it a lot of fun, and this holds true while traveling. Occasional fighting doesn’t sap the joy out of doing life with each other, and it doesn’t have to ruin a trip. Engagement is such an exciting time, but you should have these five premarital conversations before you tie the knot. Happy Friday! 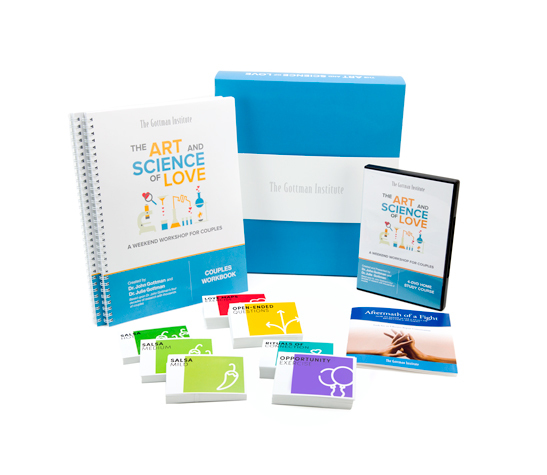 In today's posting on The Gottman Relationship Blog, we would like to share a list of suggestions from Dr. Gottman for building better emotional connections in coworker relationships.